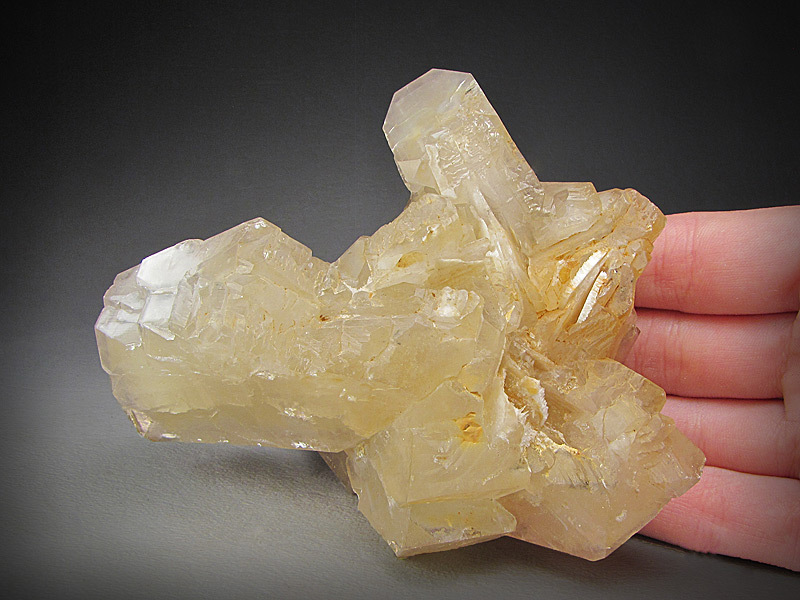 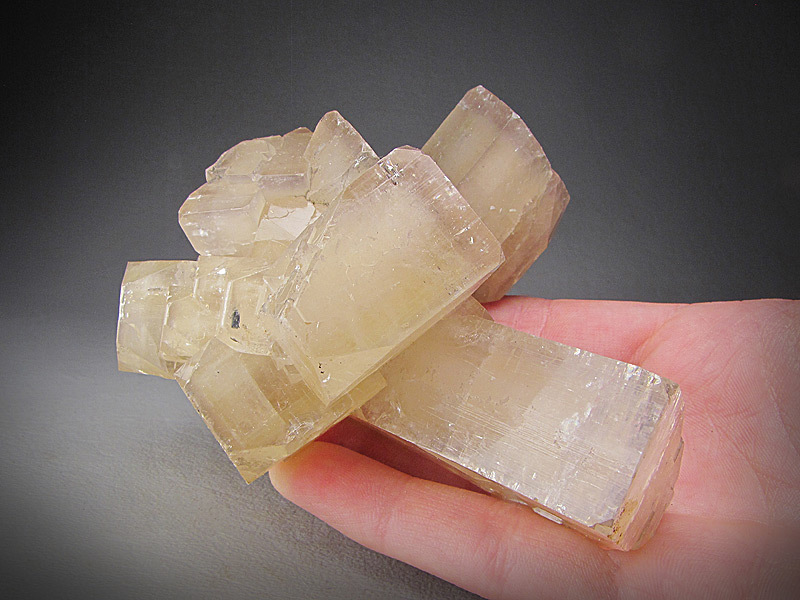 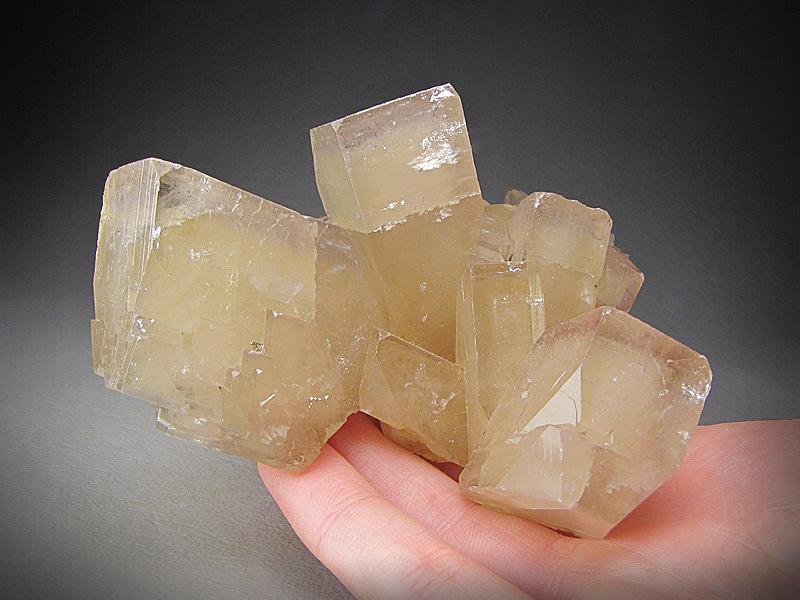 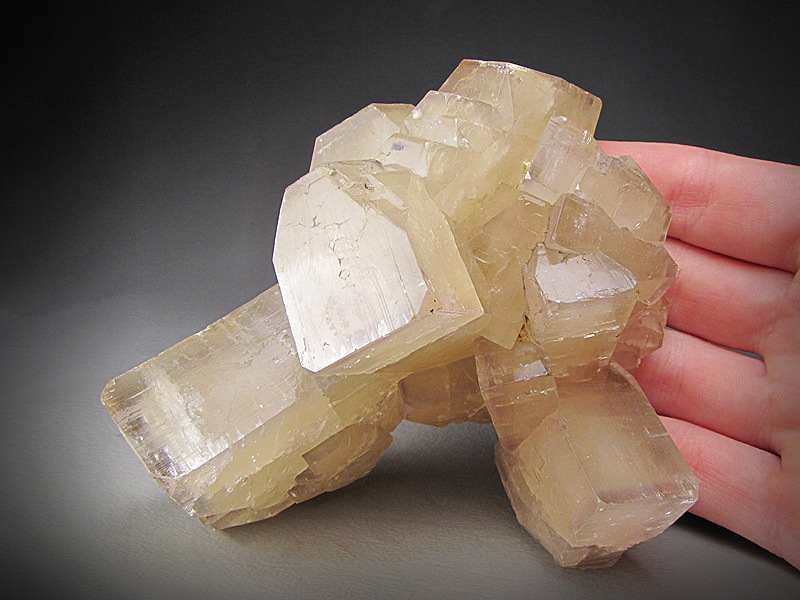 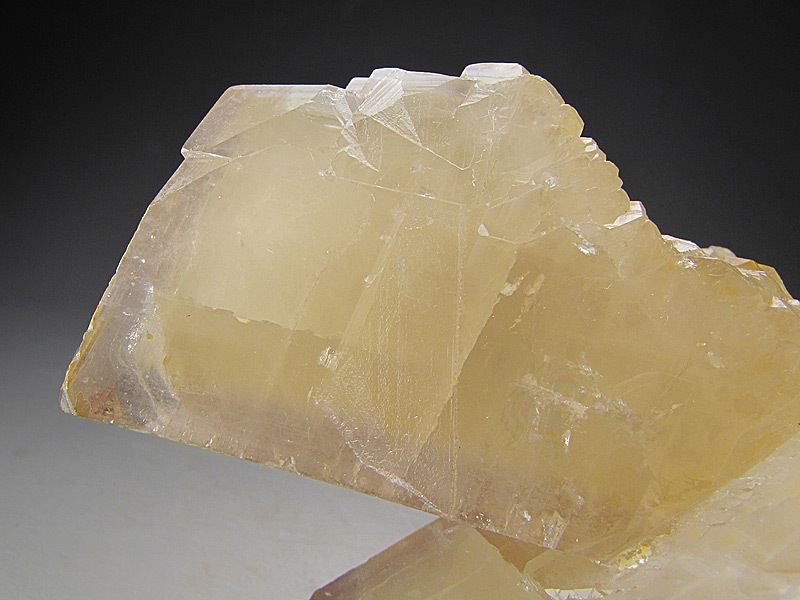 Pale brown, lustrous barite crystals make up this piece. 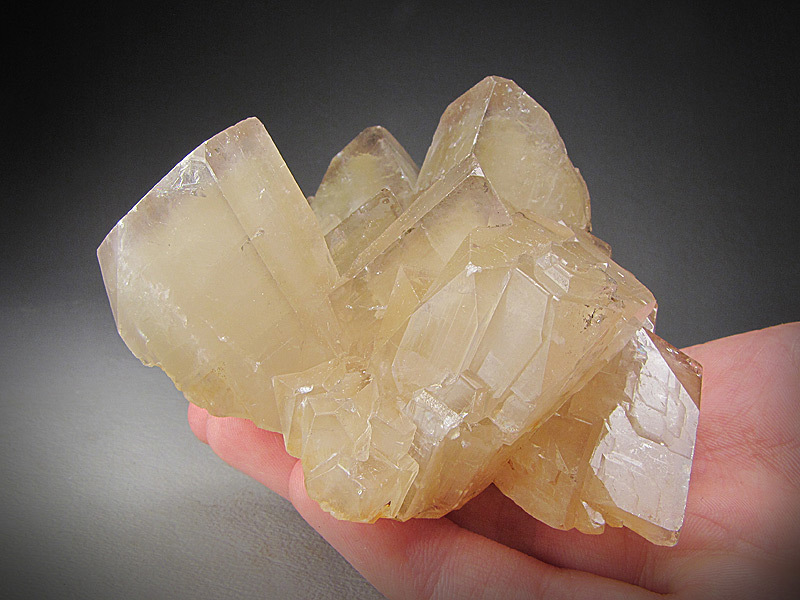 The locality for the specimen is Jinkouhe District, Leshan Prefecture, Sichuan Province, China. 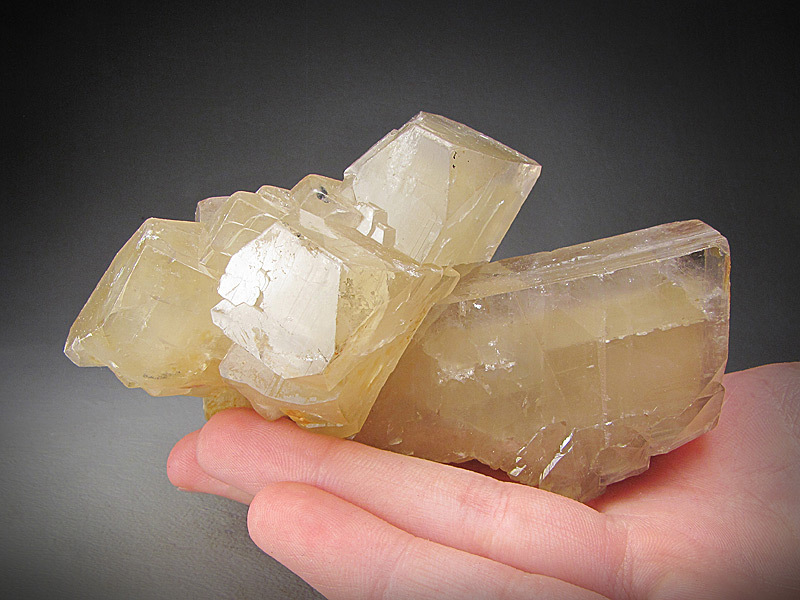 The overall dimensions of the piece are 9.1 cm wide by 9.3 cm tall and 5.9 cm front to back, with the largest babingtonite measuring 3/8” on its longest edge. 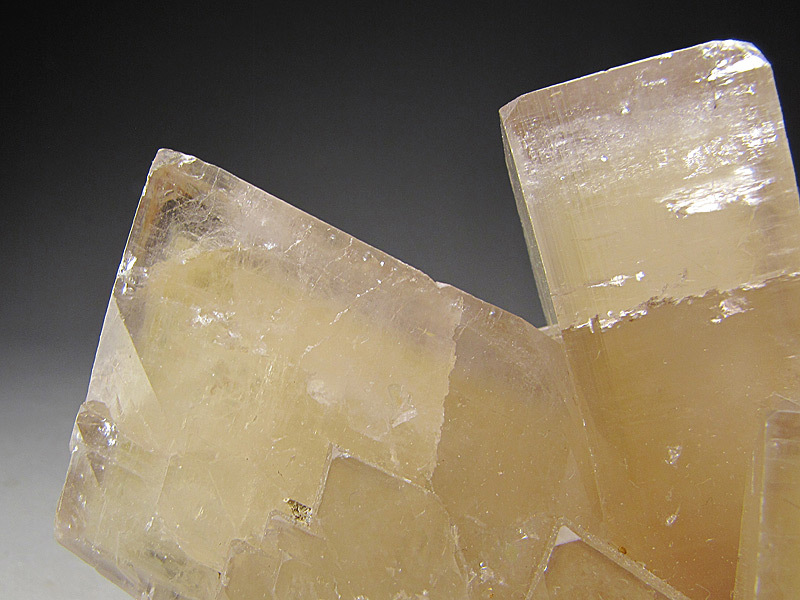 Minor abrasions are the only damage to the crystals along the edges of this specimen.